B Harikumar was eluding arrest for the past eight days since the incident on the outskirts of Thiruvananthapuram. 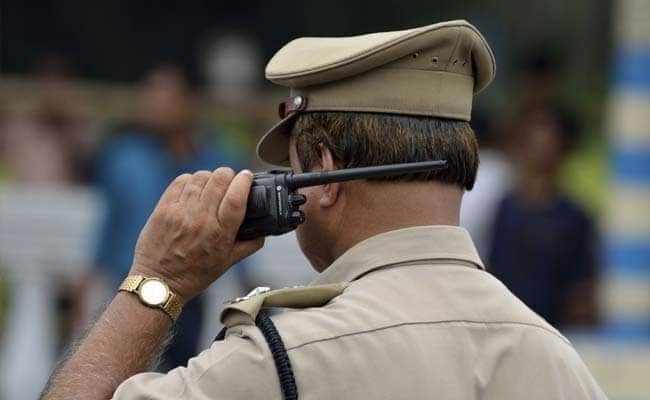 A senior Kerala Police officer who was eluding arrest after causing a man's death a week back, on Tuesday was found hanging in his home in Kollam district, police said. B Harikumar, who was a police officer in Neyyattinkara in Kerala's Thiruvananthapuram district, has been on the run since November 5 night when he pushed electrician Sanal Kumar, following an altercation. The electrician fell on the road and was crushed by a speeding car. B Harikumar was eluding arrest for the past eight days since the incident on the outskirts of Thiruvananthapuram. Mr Kumar's wife, Viji, who was on a day-long protest seeking justice at the same spot where her husband came under the vehicle, reacted to Harikumar's suicide, saying "God's verdict has come" and ended her agitation. B Harikumar's bail plea was supposed to come up at a lower court on Wednesday. There were widespread allegations that the police was helping B Harikumar dodge arrest. Questions were raised as to how B Harikumar could reach his home in Kallambalam while the police were trying to arrest him. The electrician's wife had earlier demanded a CBI or court-managed probe because she feared that there would not be any justice as B Harikumar's colleagues would turn the murder into a road accident. Mr Kumar's sister Sajitha said though the prime culprit was dead, all those who tried to help Harikumar must face punishment. The incident occurred at Neyattinkara when B Harikumar was in civilian uniform and was reportedly visiting a woman friend. Kumar was trying to take out his vehicle. A parking row led to Mr Kumar's death. Eye-witnesses and Mr Kumar's family members alleged that the injured electrician was not immediately rushed to the hospital. He died as police was dropping off officers to the police station instead of taking Mr Kumar to the nearest emergency. Mr Kumar was declared brought dead. When Kerala's Capital Shut Airport Operations To "Let The Gods Pass"